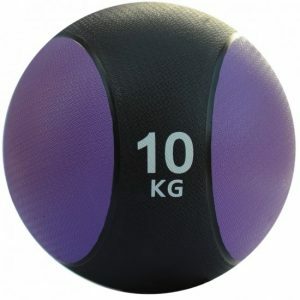 Medicine Balls are a weighted ball often used for rehabilitation and strength training. 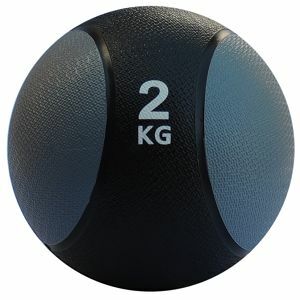 The medicine ball also serves an important role in the field of sports medicine. 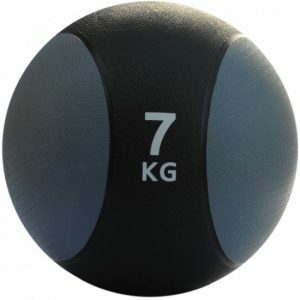 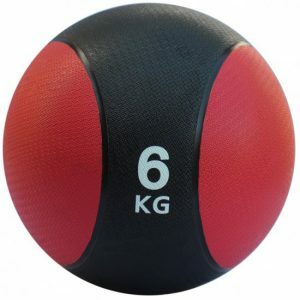 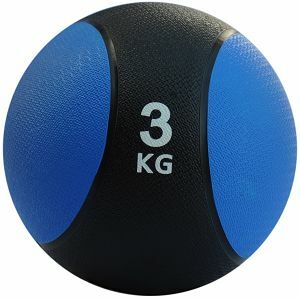 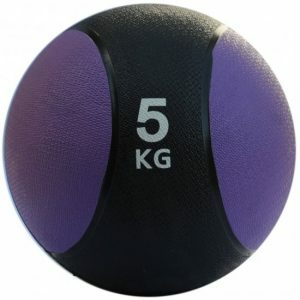 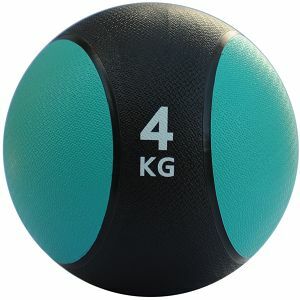 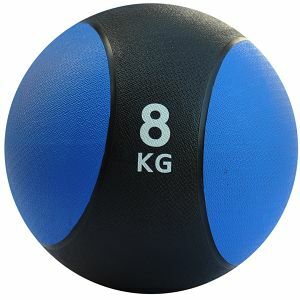 Medicine balls usually come in sizes ranging between 1–10kg and are used effectively in plyometric weight training to increase explosive power in athletes in all sports.